If you liked this show, you should follow Kardec Radio. 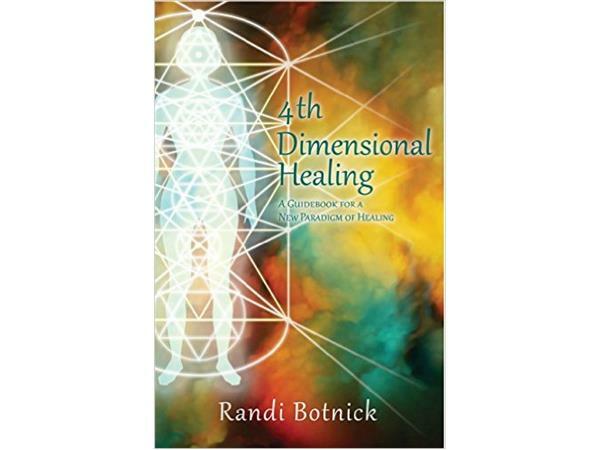 Conversation between Dr. Anseloni and Randi Botnick, author of the new release Fourth-Dimentional Healing. The book offers a well-rounded compilation of spiritual beliefs and learned techniques. LIVE! Call in to ask questions at 858-769-4705.